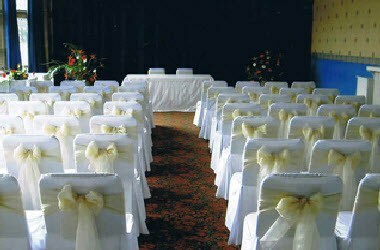 Hulme Hall is located in Wirral, England. 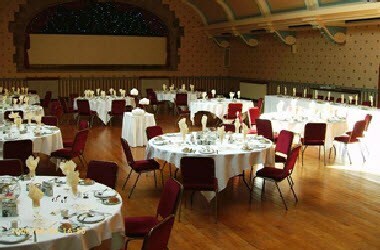 Hulme Hall is a licensed wedding venue and offers the ideal choice of setting for your wedding reception. 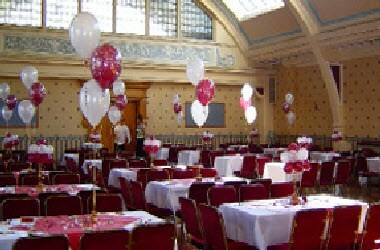 The largest of our halls can accommodate 550 delegates and can be divided into syndicate areas if required. 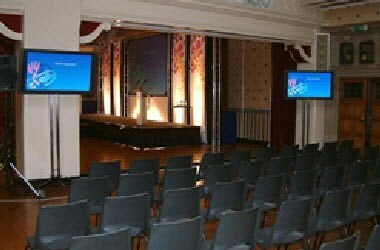 The Ashley Suite can accommodate 150 delegates using the adjoining Arts Room for registration & morning coffee. 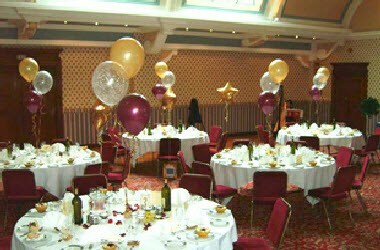 Each room has its own private bar & and there is a PA system with audio visual requirements on request.